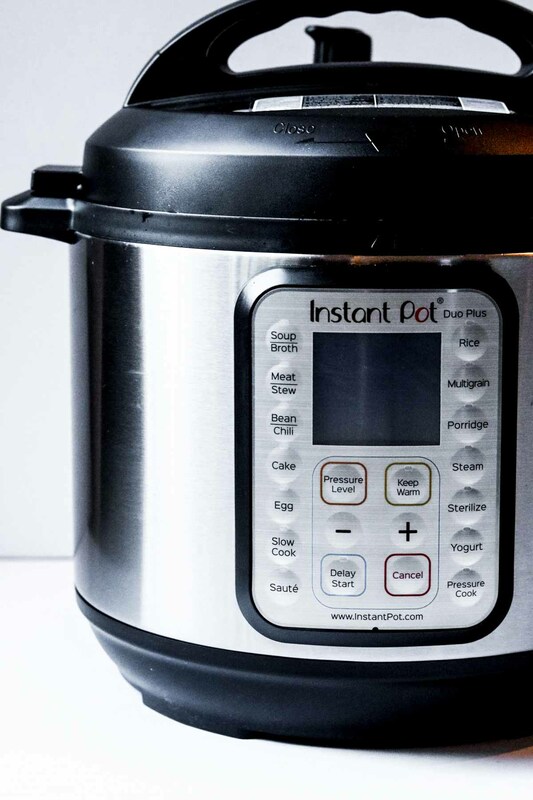 Searching for the Best Instant Pot Dinner Recipes? You are in the right spot! Using your Instant Pot to make dinner can make fast work of this nightly task, and result in some extremely delicious dinners. This is a great list of tried and true Instant Pot Dinner Recipes, perfect for beginner and advanced pressure cooker users. I think when we all first got our Instant Pots we were a little intimidated, to say the least. Fears of blowing up the kitchen, or even the house, would play again and again in our heads. Those horrific scenes were definitely fueled by the stove top pressure cookers of the past. The electric pressure cookers of today have all the bells and whistles to prevent this from happening. 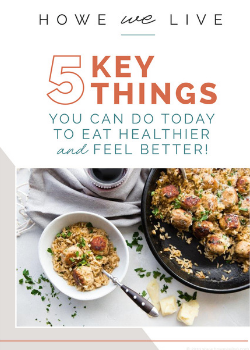 So do your water test and get started using that Instant Pot today (if you haven’t already). I love how fast I can get dinner on the table with my Instant Pot. I mean, you can even cook a whole roast chicken in 30 minutes, crazy! 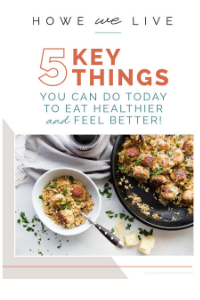 Or if I forget to thaw meat for dinner there are amazing recipes on how to cook with frozen meat in your Instant Pot! Where was this magic machine 10 years ago when I had babies in the house?! 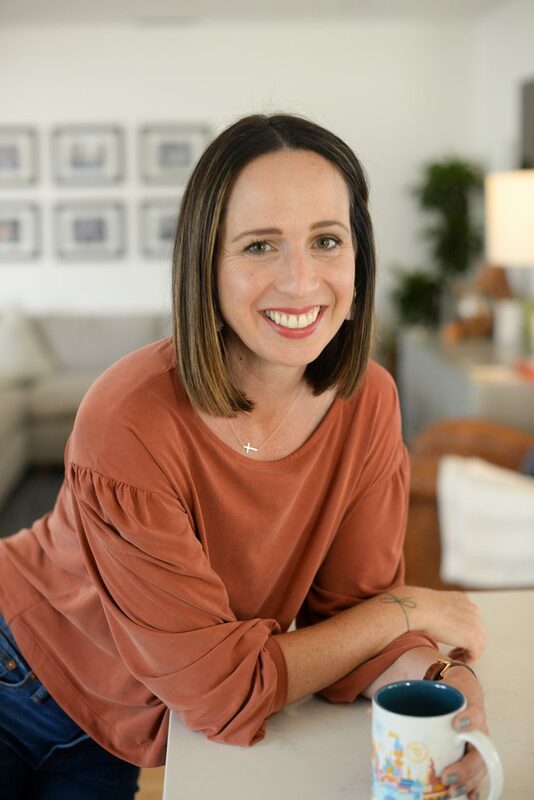 Get dinner on the table this week with any one of these 10 Best Instant Pot Dinner Recipes from amazing women! This is a great dinner recipe when you want to jazz up your Taco Tuesday. 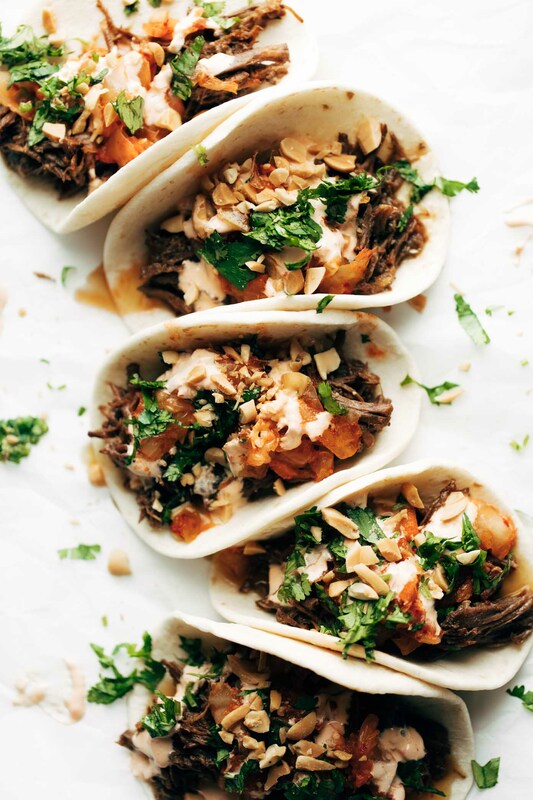 Instead of the usual suspects for taco seasonings, this Instant Pot Korean Beef Taco is seasoned with flavorful garlic and ginger, then it is tucked into flour tortillas with kimchi, cilantro, peanuts, and spicy mayo. 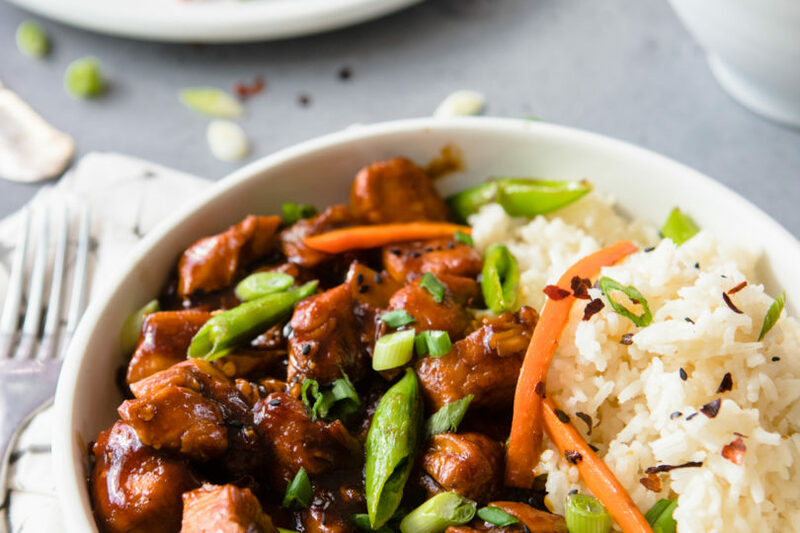 This is like your favorite Chinese Take-Out, made a little healthier with the use of your Instant Pot. 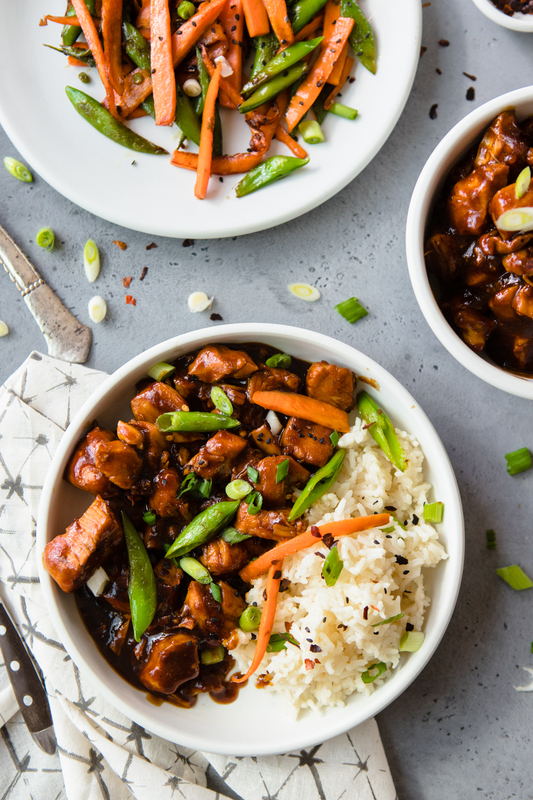 Instead of deep fried, this General Tso’s Chicken is cooked in a flash in your Instant Pot. Serve it with rice or cauliflower rice, and plenty of veggies for a delicious weeknight Asian dinner. 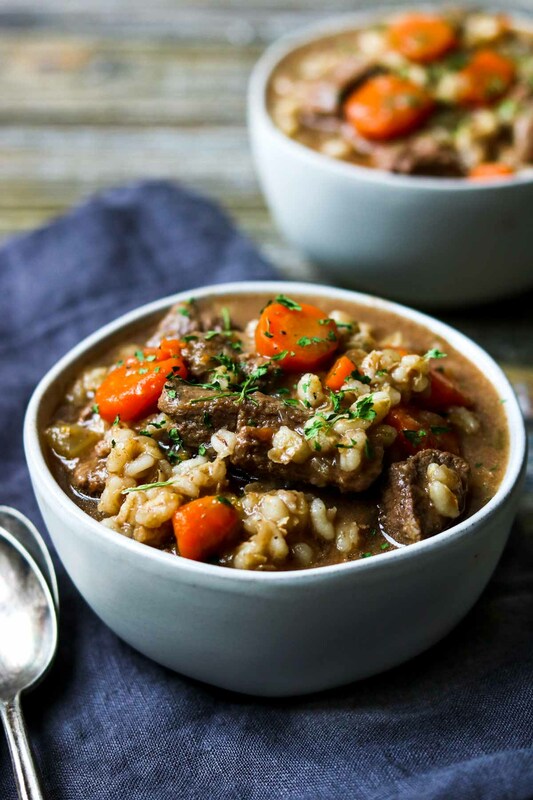 This recipe for Beef & Barley Stew is the perfect hearty Instant Pot soup to warm you up on cold winter nights. This recipe is made with stew meat, that can normally take hours to become tender in the oven or stove top. But, in the Instant Pot it is ready in under 30 minutes and is infused with amazing flavor! 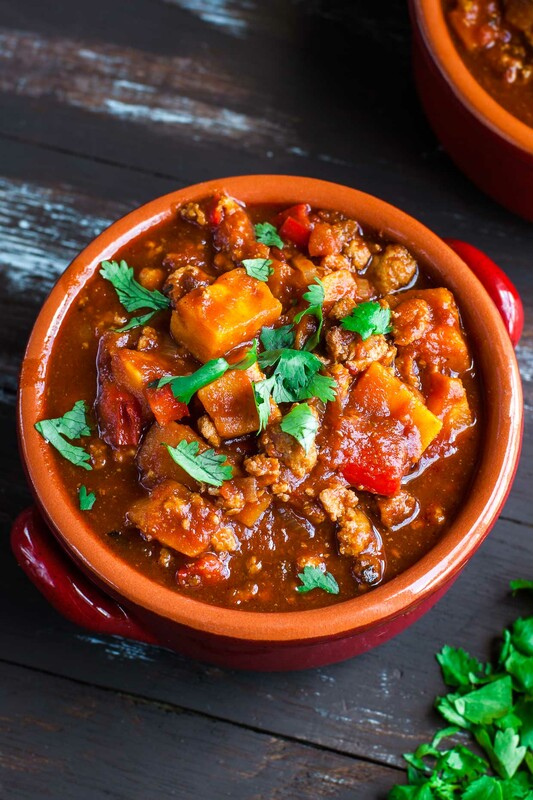 This is a great twist on Classic Chili using ground turkey and sweet potatoes. It gets a little heat kick from chipotle in adobo, and then is full of seasonings and spices you would find in traditional chili. 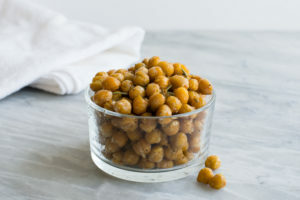 Top a bowl of this with a sliced avocado and some Greek yogurt for an amazing Instant Pot Dinner! 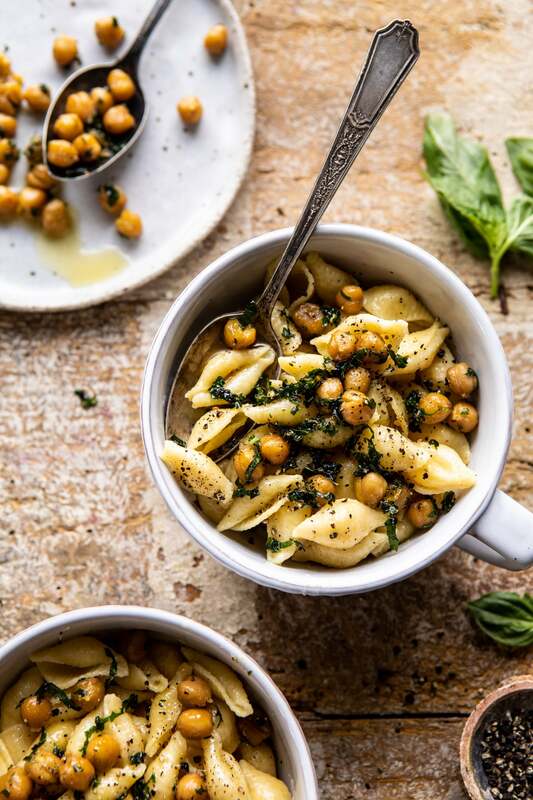 This easy Instant Pot pasta recipe is made with pantry staples and is ready in 15 minutes! 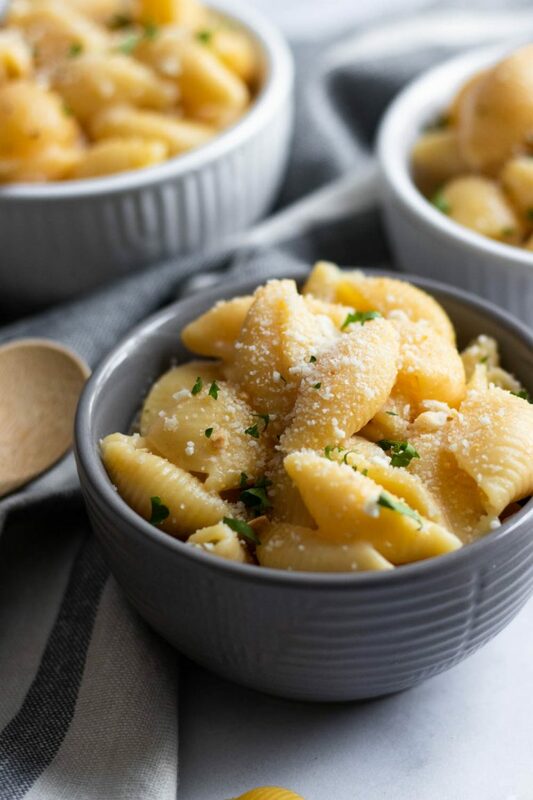 Add pasta shells, butter, pepper, and water to the instant pot, cook 3 minutes, stir in cheese, and you’re ready to eat. It is the perfect Easy Adult Mac and Cheese, with crispy chickpeas on top. This Instant Pot coconut pork is cooked with turmeric, ginger, cinnamon and cardamom. It’s aromatic, juicy and tender! 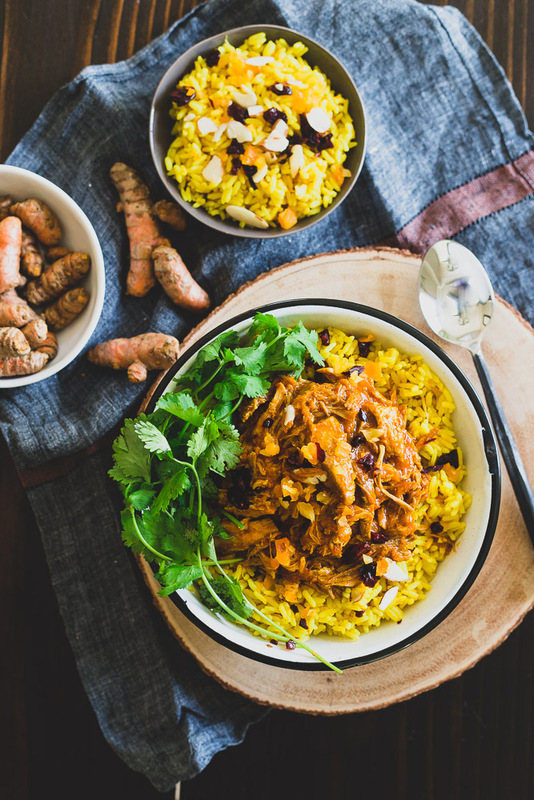 Serve this pulled coconut pork over turmeric ginger rice with dried fruit and almonds. Also if you follow an anti-inflammitory diet, this dish is going to be your jam. 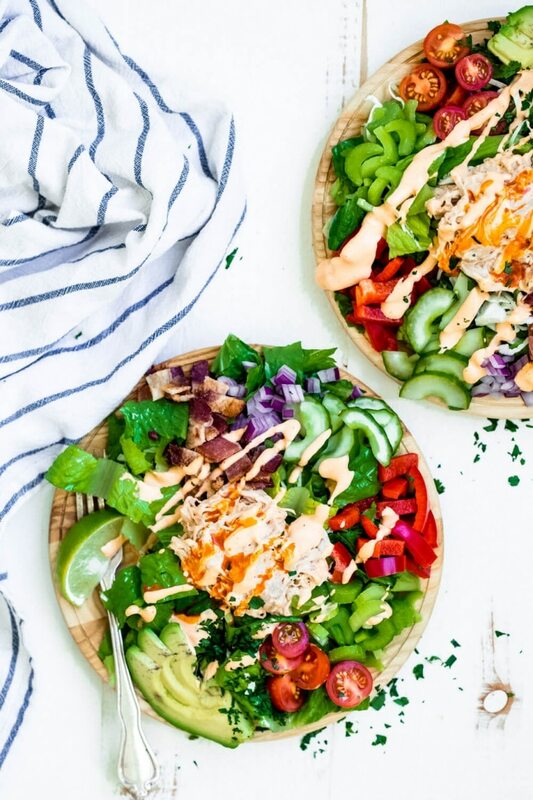 Yes, you can even make a dinner salad in your Instant Pot! Of course we are not cooking the veggies in the IP, but the buffalo chicken cooks in a flash and is tender, and infused with a delicious, tangy, and spicy buffalo flavor. This recipe would make an amazing lunch or dinner. 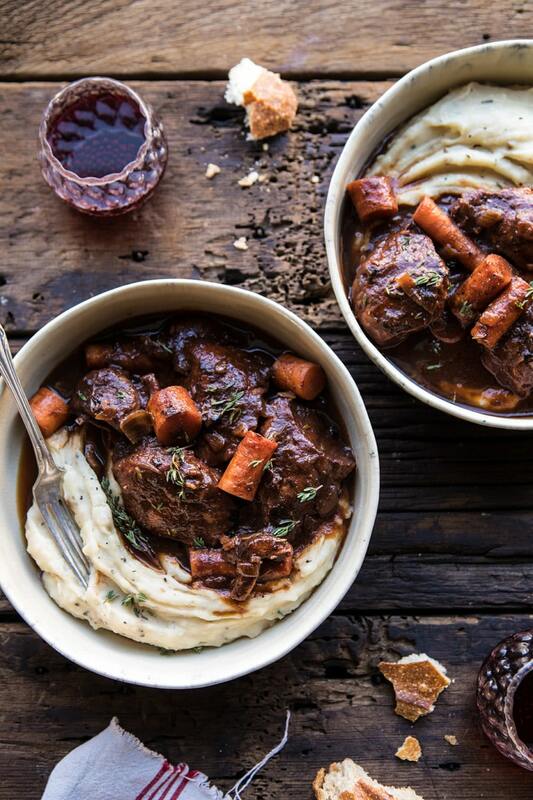 This Coq Au Vin is made in the instant pot, using simple, wholesome ingredients you may already have on hand. 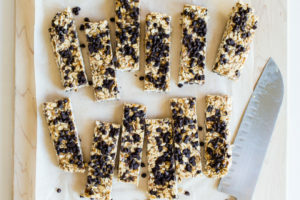 This recipe is quick enough to plan for a weeknight, but delicious enough to plan for entertaining on the weekend. This is the chicken soup you need for your soul! 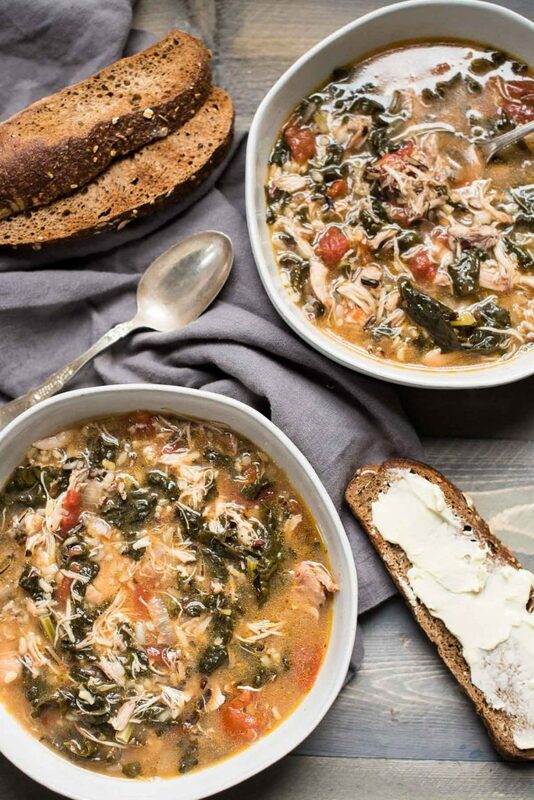 It is a hearty soup recipe full of wild rice, kale, and tomatoes, and plenty of tender shredded chicken. Try this Instant Pot soup recipe next time you want chicken soup for dinner. Who doesn’t love a good indulgent bowl of Mac & Cheese once in a while!? And if you are like me, then your kids love Mac & Cheese too. 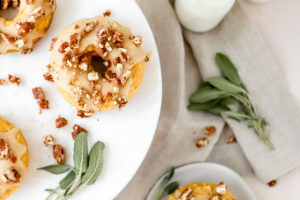 This is a crowd pleasing, kid friendly Instant Pot recipe that is ready in a flash! 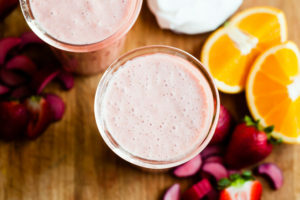 These all look soooo delicious!